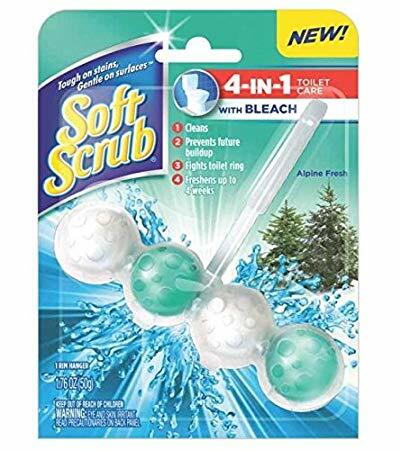 Here’s a rare coupon that you guys might like to grab…a BOGO Soft Scrub coupon. Use it to pick up your favorite product at a super price! Previous Post: « Kroger Ad & Coupons Week Of 9/19 to 9/25 – New Mega Sale!